We don't need to tell you that keeping your home, business or property safe is important. You’re not just looking after possessions - you’re securing your health, your future and your peace-of-mind. Closed circuit television (CCTV) and home security cameras help you keep an eye on what’s going on, and what has been going on, around you property. From single cameras that can be monitored using your smartphone to complete setups designed to cover every inch of the building, there's a security kit to help you stay and feel secure. 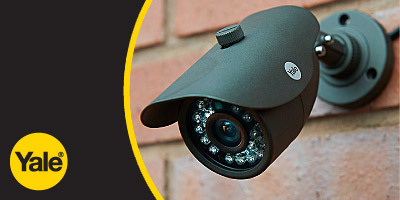 This guide explains the things to consider before buying a CCTV kit or smart security camera. 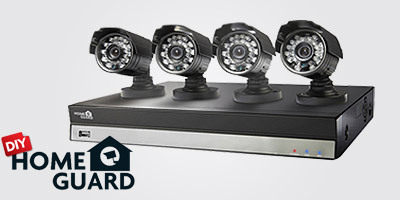 CCTV kits offer a complete security solution to home and business users. They all include a digital video recorder (DVR) and at least one camera to get you started. 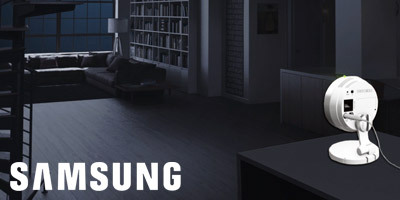 Footage is stored on the DVR, with many letting you review and live-stream on your smartphone or tablet. .
Once you have your security kit, you may find yourself needing a few accessories, including additional or different types of camera and cables. If you buy extra cameras, you’ll need additional power and videos cables to wire them up to your existing kit. There a few things to consider before buying a CCTV or smart security camera, including where the camera can point, who you can film and what you can do with the footage you capture. As long as you use your security cameras for their intended purpose, you won’t have anything to worry about.